The US has reportedly frozen the deliveries of cluster bombs to Riyadh amid human rights groups’ condemnation the use of indiscriminate weapons in the Yemeni conflict, over the course of which Saudi Arabia’s airstrikes have been blamed for numerous civilian casualties. According to a Foreign Policy report, based on the publication’s own investigation, the hold on deliveries applies to CBU-105 cluster bombs made by Textron Systems. After Saudi Arabia joined the Yemeni conflict and started a massive air campaign against Houthi positions, Amnesty International and Human Rights Watch, have on numerous occasions exposed the use of cluster bombs in the conflict. Cluster munitions contain hundreds of smaller explosive submunitions that are spread over a wide area. This type of weapon is dangerous because some submunitions aren’t immediately detonated and can lie dormant for decades before exploding. Civilians and particularly children have traditionally been the primary victims of such lethal traps. In recent years, the United States has been selling multi-million dollar shipments of cluster bombs to Riyadh. 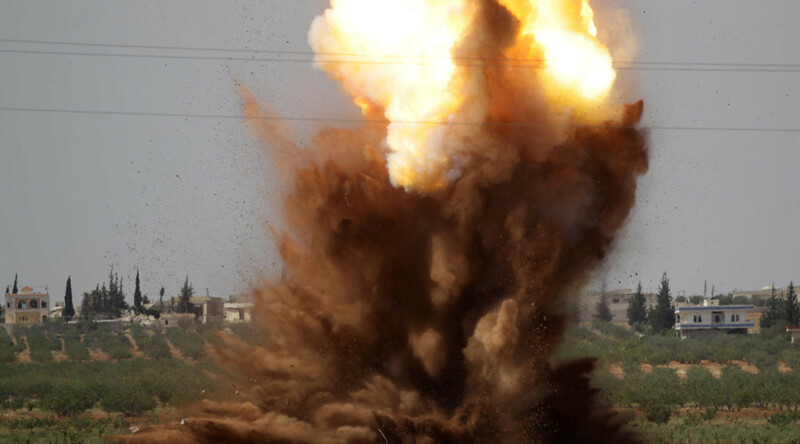 Revealing the alleged freeze of cluster munitions deliveries, the publication however notes that is unclear whether the ban will affect the already agreed shipments, or whether the freeze will only apply to future contacts. Delivery of weapons is a process which can take years to complete. “Textron Systems does not comment on delivery dates with our customers,” Matthew Colpitts, a spokesman for Textron Systems, replied to FP’s request for clarification, while the Saudi Embassy in Washington did not respond to the request for comment. Discussing the reason for the cluster bomb deliveries’ cessation, a senior US official told FP that Saudi-led coalition used these munitions “in areas in which civilians are alleged to have been present or in the vicinity,” adding that while US is seeking more information, Saudis are looking into the matter. “Saudi Arabia has also pledged to create an investigations commission to evaluate military targeting, ensure the protection of civilians, and investigate incidents of civilian harm during the conflict in Yemen,” said the US official. On Thursday, US senators introduced an amendment to the National Defense Authorization Act of 2016 aimed at placing additional conditions and Congressional oversight on future air-to-ground weapons sales to Saudi Arabia. Since March 26, 2015, the Saudi Arabia-led coalition of nine Arab states has been conducting a military operation in Yemen against Houthi rebel forces. A ceasefire that came into force on April 10, 2016, has been repeatedly violated by all sides. 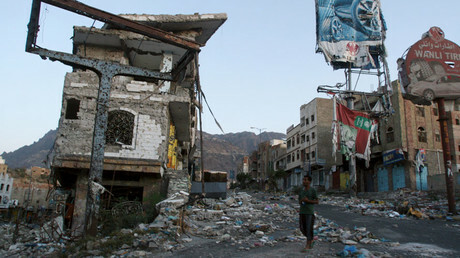 At least 6,200 people have died in fighting while nearly three million civilians have been displaced from their homes.